Getting behind the wheel of a Supercar for a 60-lap stint was like getting back on a bicycle for Cameron McConville, who returns to the category for the first time since 2012 this weekend. 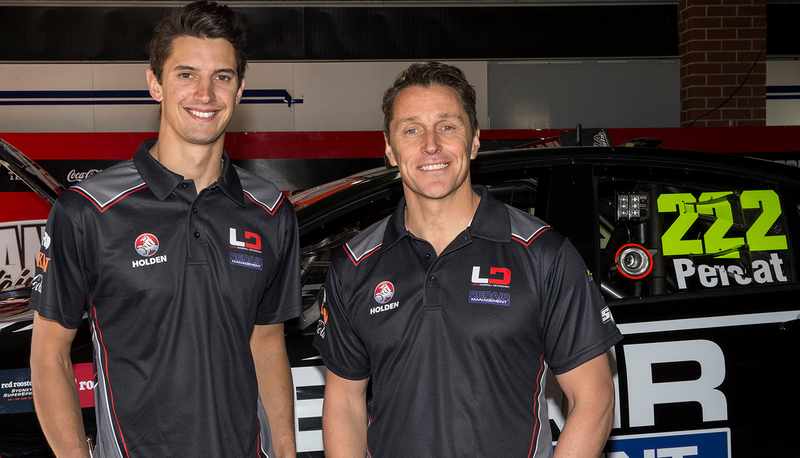 The 2004 Winton race winner joins Nick Percat for this weekend’s Wilson Security Sandown 500 and in unexpected circumstances will race all three Pirtek Enduro Cup events with Lucas Dumbrell Motorsport. McConville has had time off from racing to perform behind the scenes roles with CAMS – including a stint as the Supercars Driving Standards Observer – and his run at Winton yesterday reminded the 42-year old just how unique the Supercars are to drive. 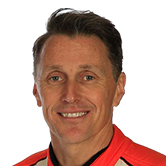 “It does feel like riding a bike, but it’s interesting that I’ve been driving other cars and a V8 Supercar is so specific, so the driving technique and driving skills can’t really transfer from another car,” McConville told supercars.com. “So whilst you’ve been race sharp, you’re not necessarily sharp to drive that particular car, so that’s why [the test] day was particularly helpful. The unique qualifying format at Sandown means McConville will race the other co-drivers on Saturday before the 500km hit-out. There’s an all-in qualifying session to determine starting positions for co-drivers in the co-driver only 60km race. Where they finish, the main drivers start for another 60km race that then determines ARMOR ALL Pole Position. “I always watch it and have a bit of a laugh … it always looks like everyone trying to get a leg up on his CV!," he said of the qualifying race. 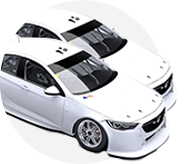 With co-drivers traditionally starting the Sandown 500 because of the strategy benefits, it’s good practice on Saturday. While McConville had the opportunity to run in the half-hour additional drivers’ sessions at Queensland Raceway and Winton earlier this year, a full-day test was important to acclimatise to the car and team. “[The test] was extremely beneficial, there’s no doubt I would’ve been underdone without it – I did about 50 to 60 laps in the car, which was great.